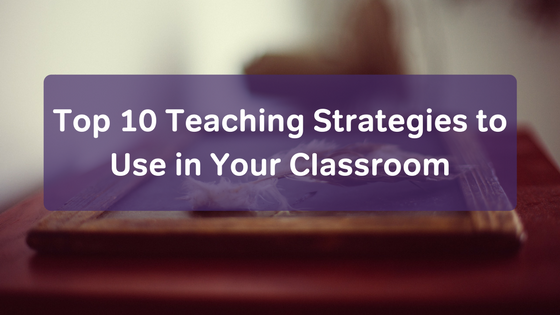 A teaching strategy is the method you use to convey information to your students. There may be a particular strategy that works well with your group of students one year that won’t work with your students the next year. Because of this, it’s important to have lots of teaching strategies in your toolbox. Here are some of the top ideas for you to use. After telling students what to do, it’s important to show them exactly how to do it. Model how you expect them to complete an assignment, so they understand what they’re supposed to do. This will help your students who are visual learners, too. If you’ve ever accidentally spelled a word wrong on the board, you know that students love to identify mistakes. When you’re teaching a new skill, make an example riddled with mistakes. Let students practice the skill by identifying and fixing the mistakes for you. Students don’t always know if they’re doing a good job without you telling them so. Regularly provide written or verbal feedback for individual or group assignments. Also, it can be beneficial to turn the tables sometimes. Let the students provide you feedback to tell you how you’re doing, too. Students learn effectively when they’re working together. Plan activities that require students to work together and learn from one another. In the process, they’ll also learn critical thinking skills, communication skills, problem solving skills, and more. Students learn by doing, so create experiences for them to see the concepts in action. Let them practice the concepts in a safe environment. Then, they should reflect on the experience and discuss what they learned from it. 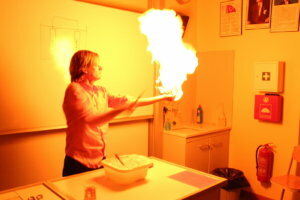 Classroom activities that you could do for experiential learning include fun games, experiments, or simulations. When students get to be the teacher for the day, they learn things that they wouldn’t have learned otherwise. You could have students team teach or work in groups to teach a new topic. You’ll find that other students will learn from their peers’ unique take on the subjects, too. Another way for students to teach each other is through class discussions. As students take turns discussing the subject, you can assess their knowledge and discover which students grasp the concepts and to what extent. By asking questions and working together to solve the problems, students get to be involved in the learning process. The class can work together to determine the answer and report it. As students do the work to discover the answers on their own, they remember the concepts better and more fully. Rather than letting your students figure out what they should be learning on their own, just tell them. Clearly state your lesson goals or objectives. You could announce it in class or write it on the board. Just make it simple and clear for all of your students to understand. Then, they know what they’re working towards and what they should know by the end of the class. This also really helps to reduce student anxiety come test time. 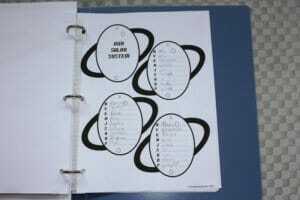 Graphic organizers summarize the information in a concise manner. Using a flow chart, Venn diagram, or web, students get to see the information in a new light. 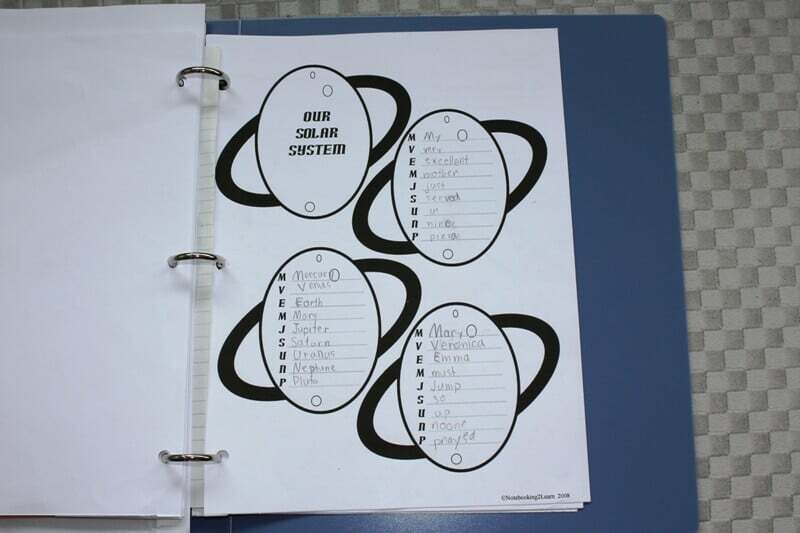 This helps them organize the information in their minds, so they can better grasp the new concepts.